The Louisiana Visitor's Guide is the official fulfillment piece for inquiries received by the Louisiana Office of Tourism. Produced in conjunction with this office, LTPA helps get the word out about specific restaurants, hotels, attractions and areas tourists can visit in Louisiana. Because the visitors who receive the guide are already in the process of travel planning, it is a great place to have advertising for your business. 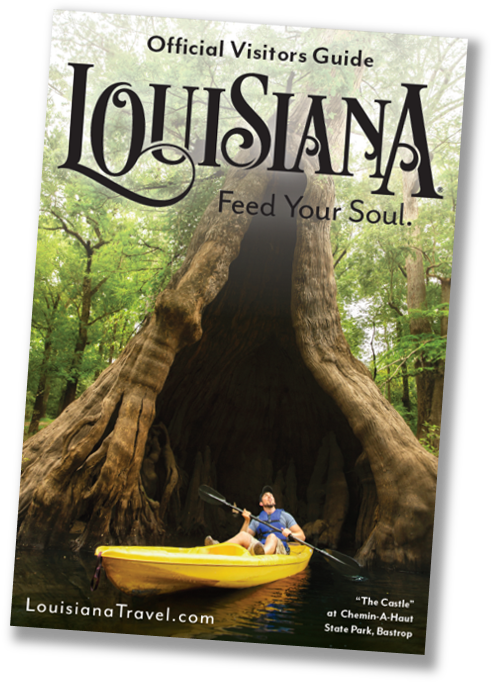 Click here to view the 2019 Louisiana Visitors Guide. Click here for the Rate Card, or contact the advertising team at advertising@louisianatravel.com.